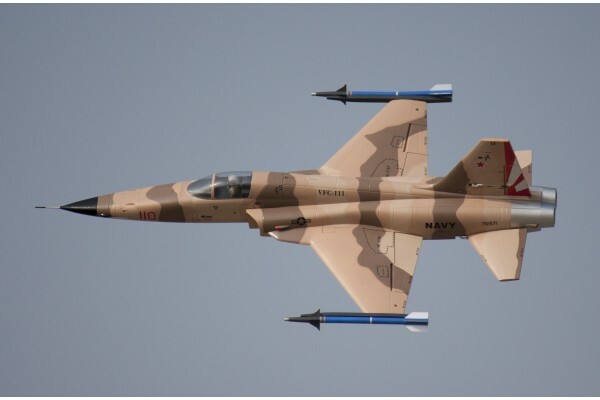 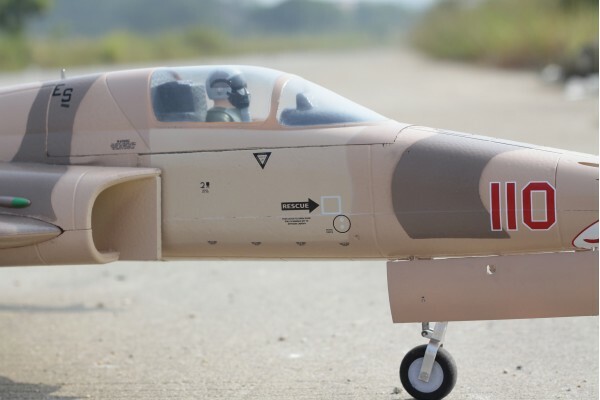 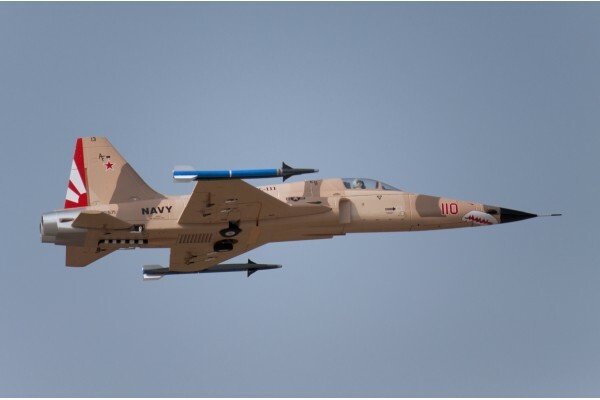 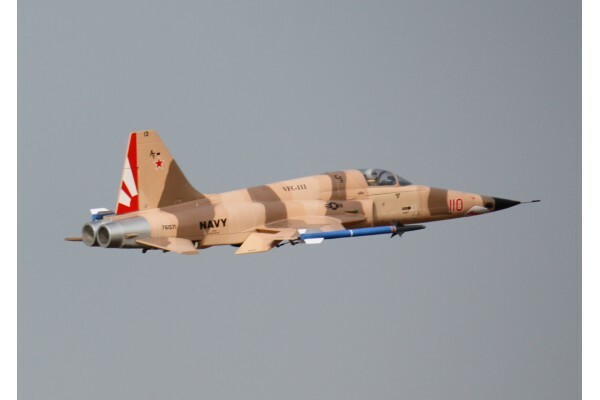 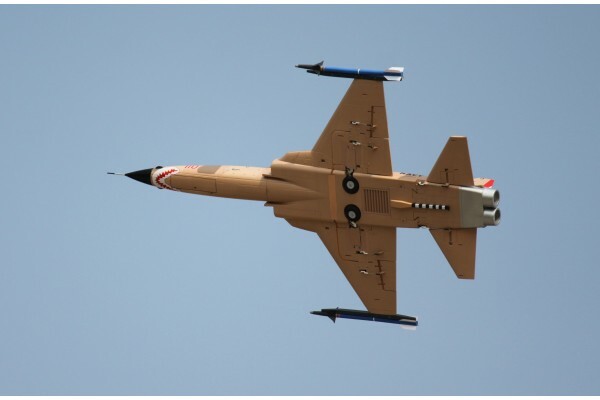 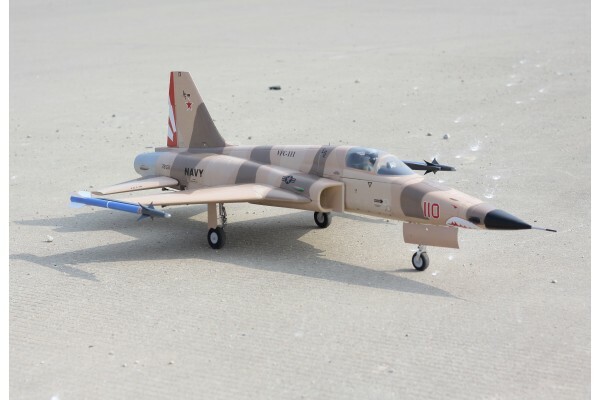 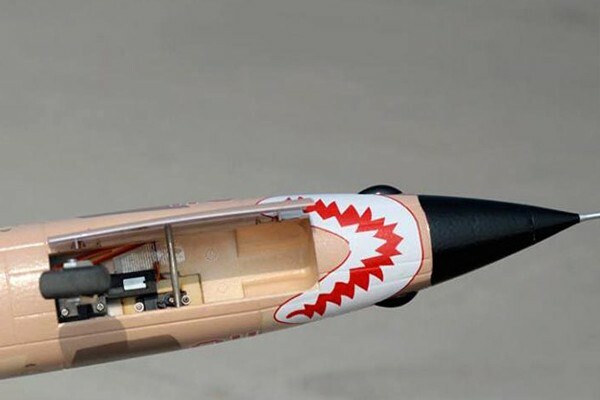 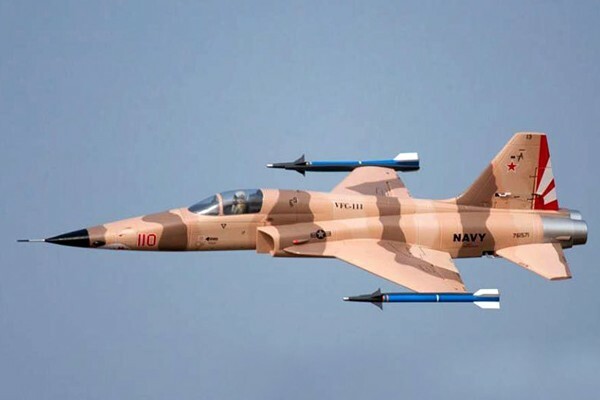 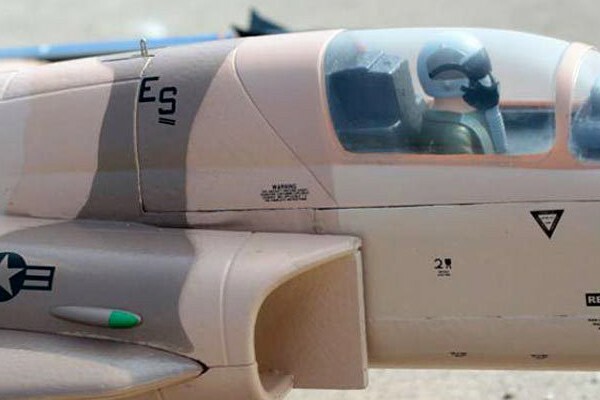 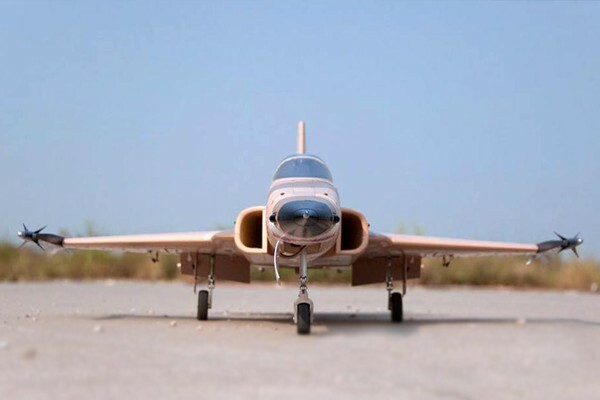 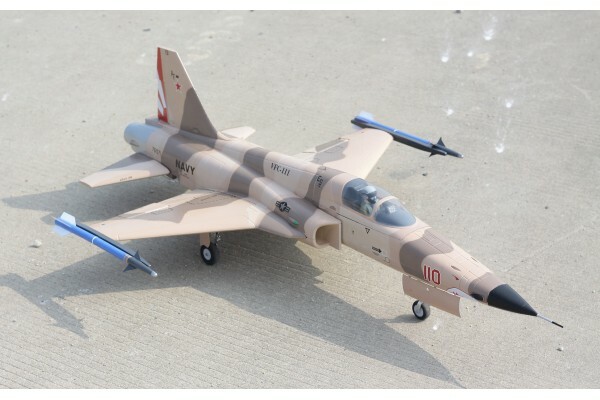 Introducing the fifth jet in Freewing's 80mm EDF Jet Series, the iconic F-5 Tiger II. 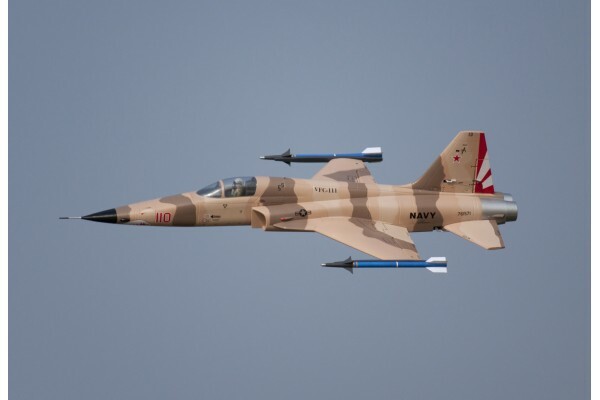 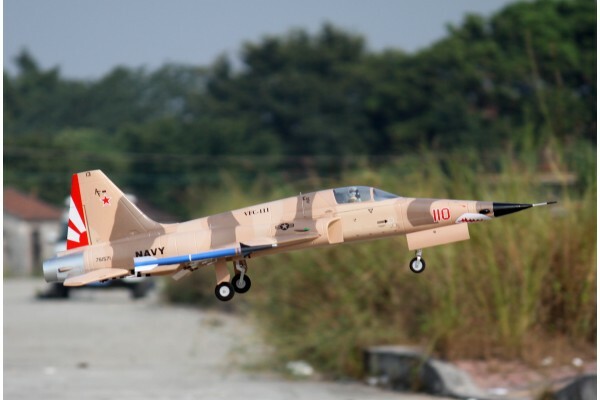 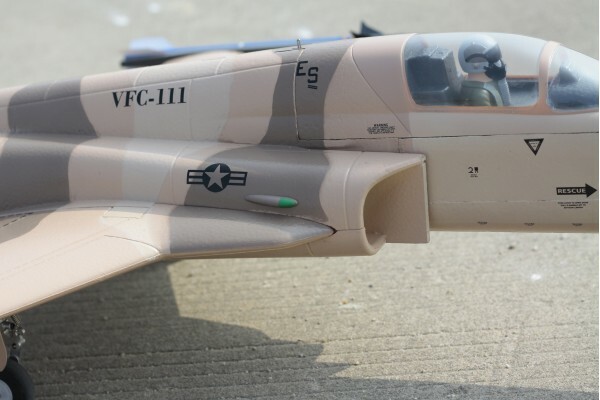 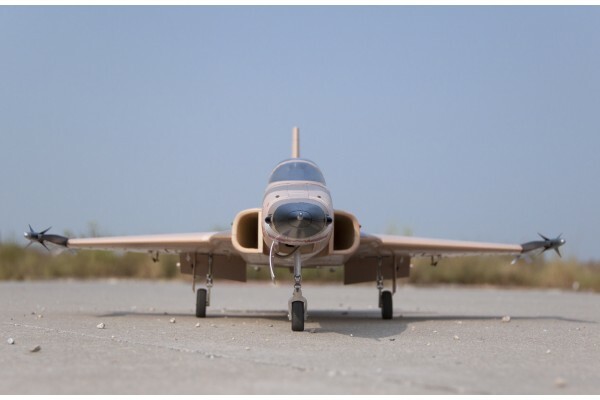 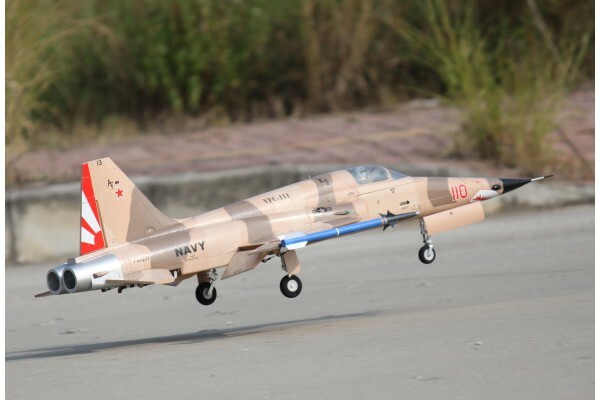 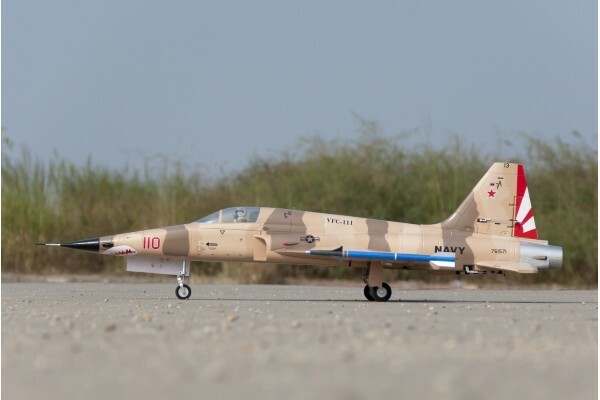 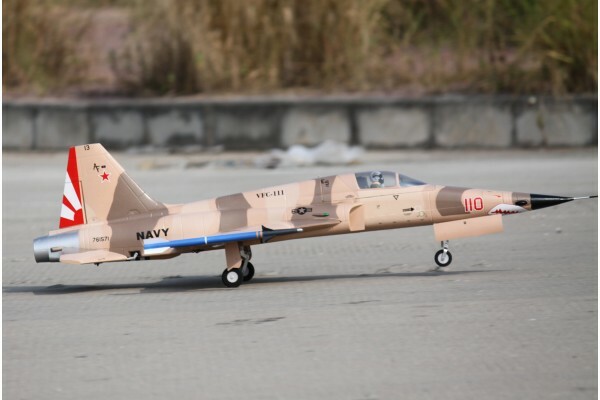 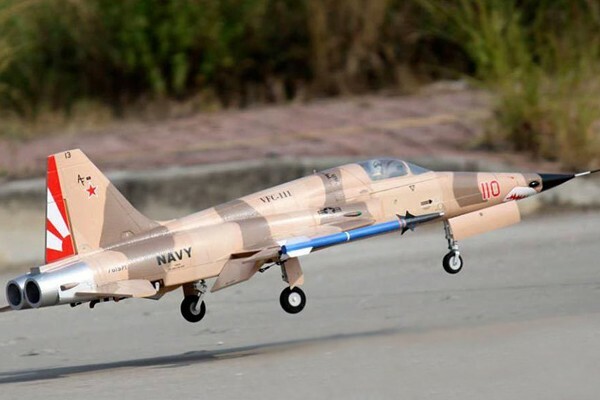 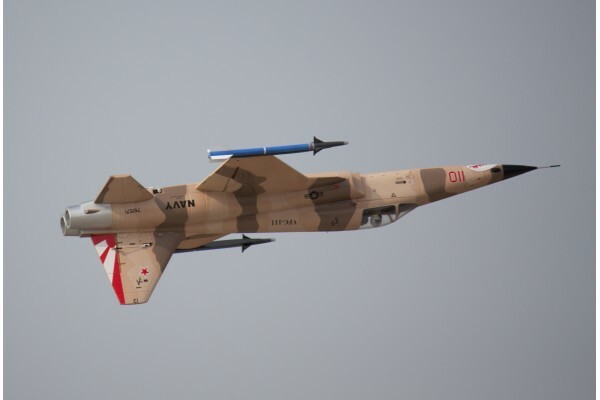 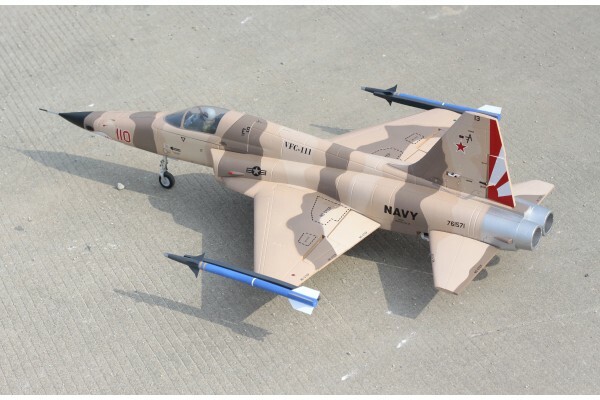 Utilizing Freewing’s proven 80mm 12 blade EDF with a 1750kv outrunner motor and 80A ESC, this F-5 model offers speed and scale agility in a stable platform that also looks great in a never before modeled color scheme. 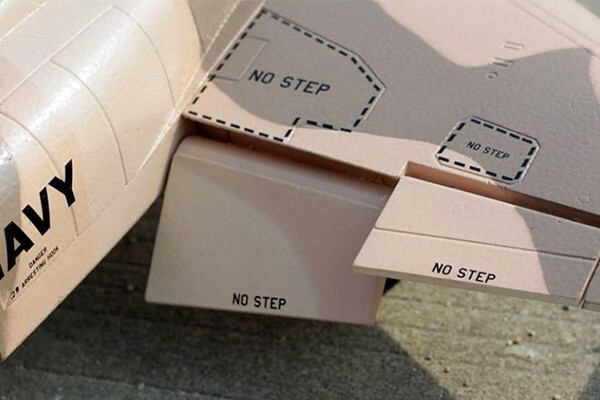 It's the perfect size for easy transport without the need for disassembly. 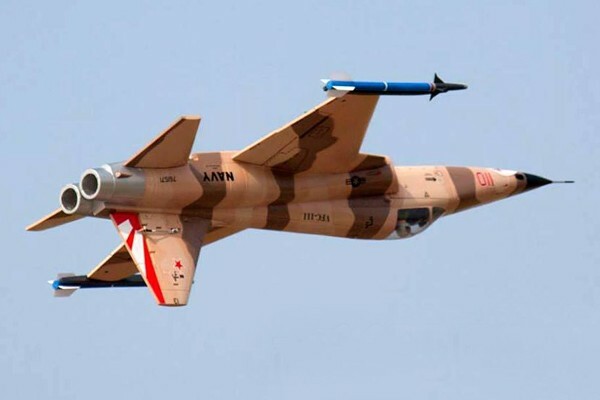 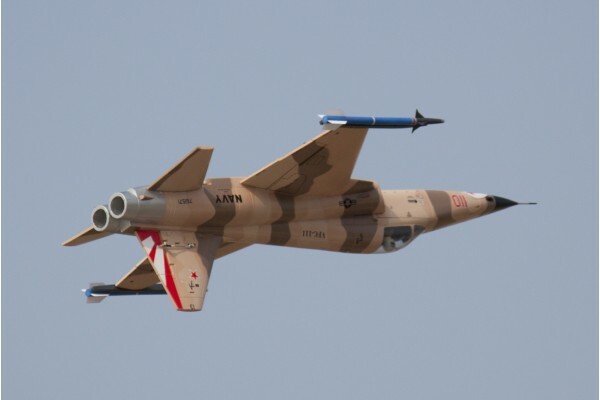 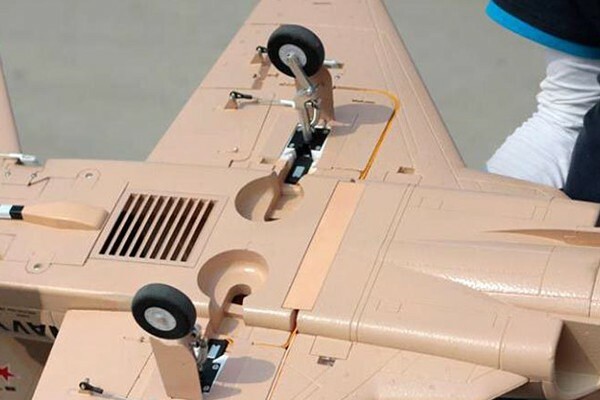 The wings are removable with screws, as are the unique vertical stabilizers, and full flying horizontal stabilizers.